(Honolulu) – A wastewater system improvement project by the Department of Land & Natural Resources Engineering and State Park divisions is currently being conducted at the Keaīwa Heiau State Recreation Area. The project started October 1st and is expected to take several months with an anticipated completion in March 2019 or earlier. The contractor is RHS Lee Inc. Project cost is $186,200. A cesspool which services the residence of the park caretaker is being closed and replaced with an individual wastewater treatment system comprised of an aerobic treatment septic tank and leach field. The system will be installed in front of the residence and abutting the entry road into the park. The location of the overall improvement project is at the entrance of the park and caretaker’s residence area. Some impacts may include traffic inconvenience when the wastewater system is being installed in front of the residence as well as adjacent to the entry road into the park. Lane closures may occur as needed for excavation and installation, appropriate security and traffic signage will also be used. This project is part of a consent agreement with the U.S. Environmental Protection Agency (EPA). In 2016 DLNR paid a $50,000 fine and State Parks is now required to close cesspools in park systems on O‘ahu, Maui and Hawaii island. 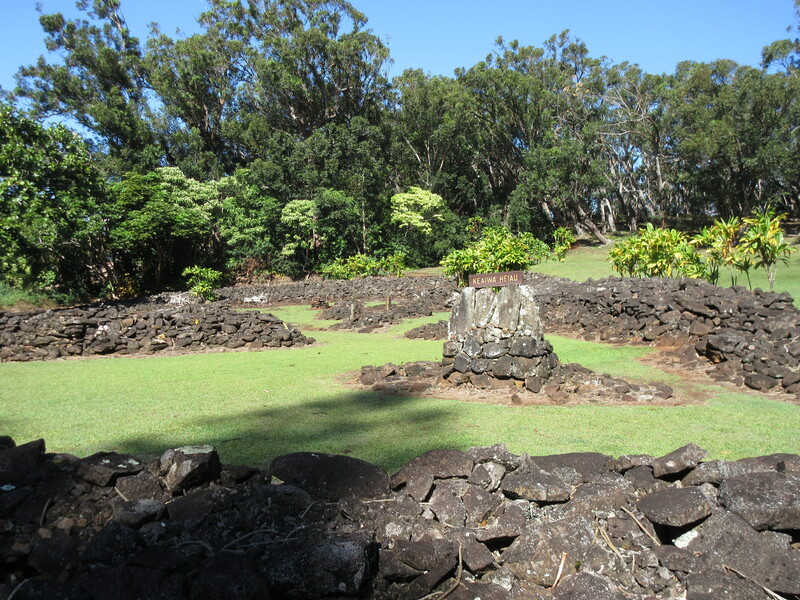 Keaīwa Heiau State Recreation Area is a 384-acre park located approximately 12 miles from Waikiki and is the trailhead for the 4.8-mile Aiea Loop Trail.